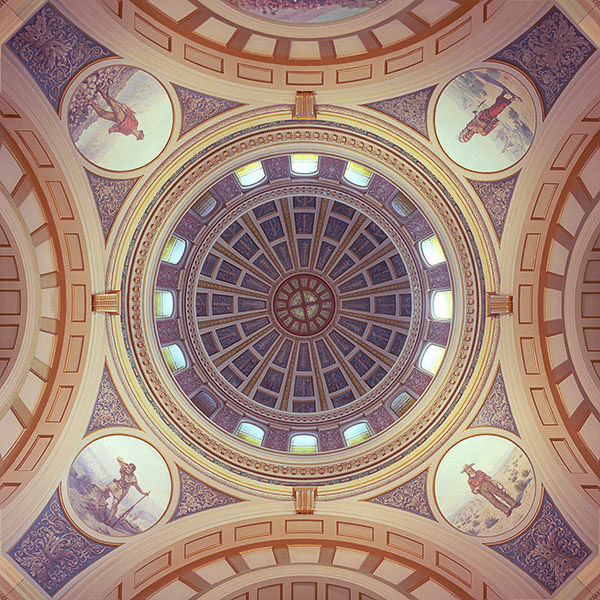 DOMES of AMERICA Book: ABOUT ERIC: Architectural, interior and industrial photography worldwide, with over 50,000 stock images of Milwaukee; Wisconsin; America and the World. DOMES of AMERICA is currently out of print. Copies may be found on eBay or Amazon. A second DOMES of AMERICA book is in the works with up-to-date images and expanded text by William Seale.